I hope 2018 is off to a great start for you. January was a busy month for me and my latest book, The Camino Way: Lessons in Leadership from a Walk Across Spain (AMACOM, July 2017). 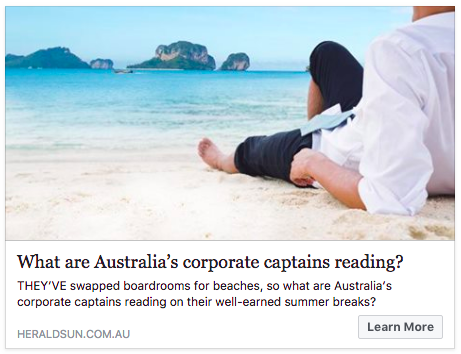 Australia's largest newspaper, the Herald Sun, listed The Camino Way as one of the books that CEOs in Australia are reading this summer "down under." See the article here. 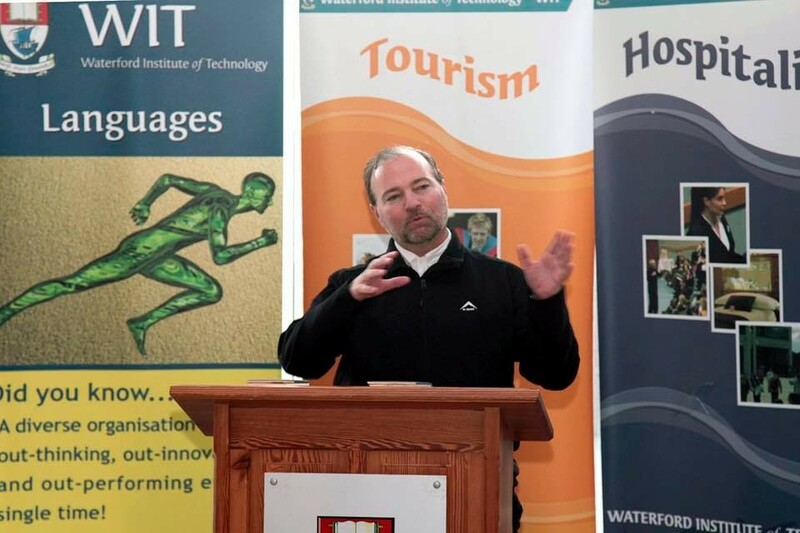 The Waterford Institute of Technology in Waterford, Ireland had me as a keynote speaker in January to talk about The Camino Way. 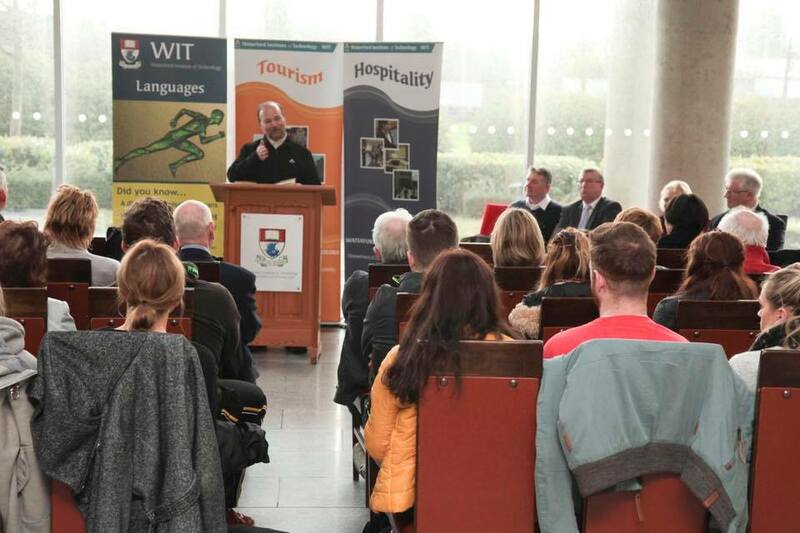 It was a fantastic event with a full house of students, faculty, and members of the community. See photos and more about the event here. 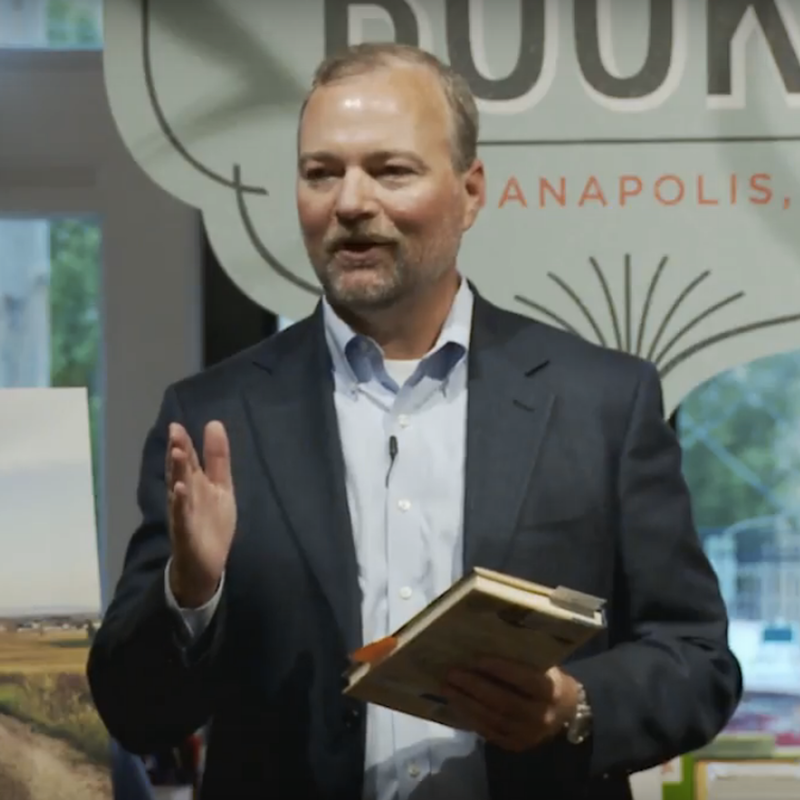 The Globe and Mail, Canada's largest newspaper, mentionedThe Camino Way among its list of the best business books of 2017. See the article here. 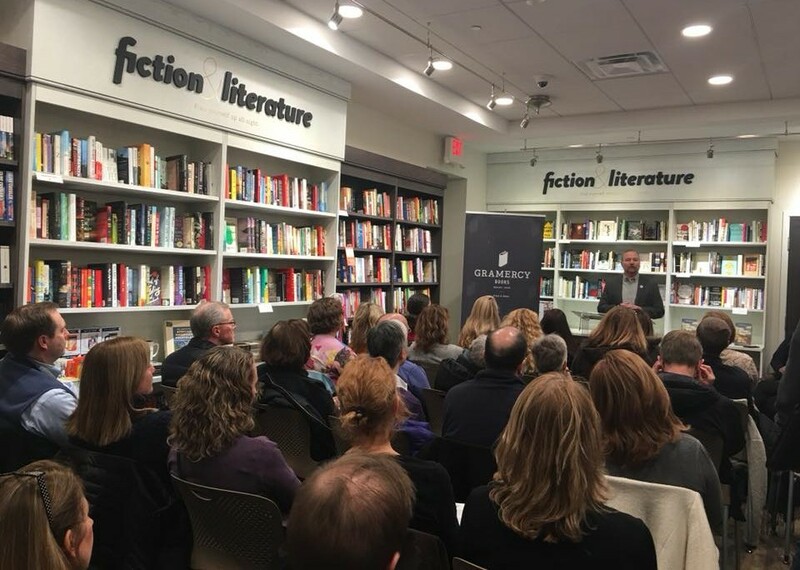 We had a fantastic book event at the end of January in Columbus OH. It was a record, spillover crowd for the store. 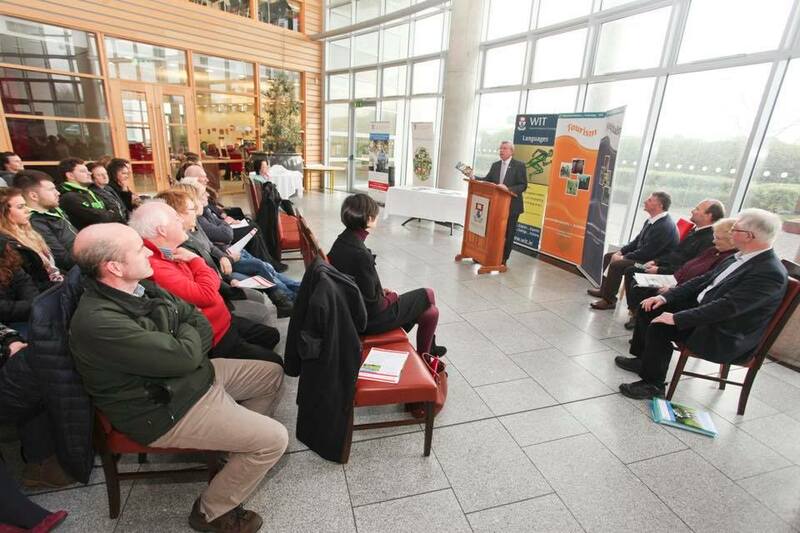 See photos and more here. 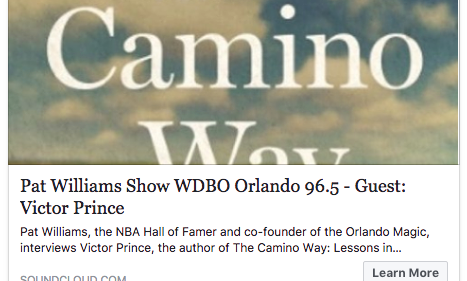 My latest radio interview was with Pat Williams, NBA Hall of Famer and co-founder of the Orlando Magic. Pat was recently featured in the ESPN film about Shaq/Penny and the Orlando Magic for, among other things, being the lucky guy who won the #1 pick in two NBA lotteries in a row. 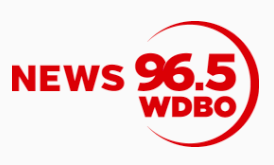 Hear the interview here. 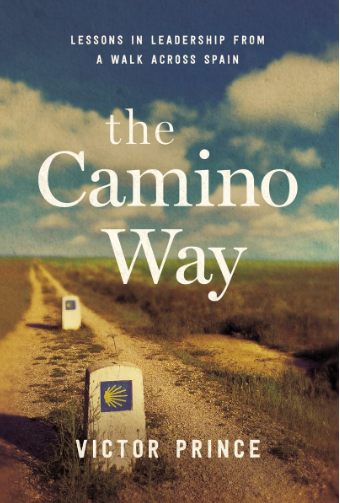 The Portland Book Review just posted this 4.5 out of 5 star review of The Camino Way: "The mystical power of the Camino de Santiago is captured in a provocative way by Prince in this part-travel, part-leadership lessons book..." See full review here. 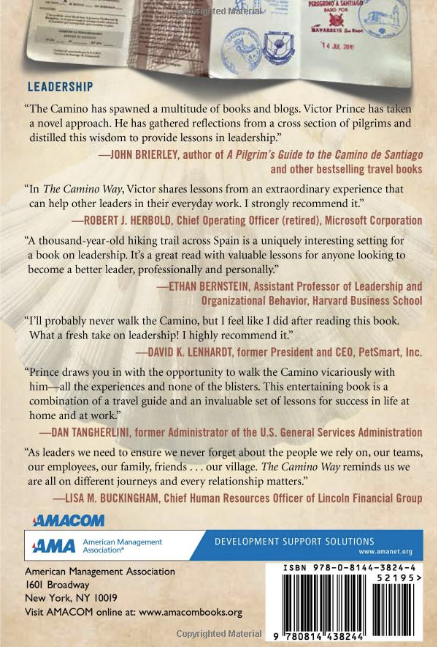 The PM World Journal just posted this review of The Camino Way: "This compelling book tells a wonderful story of self-reflection, self-awareness, and the importance of putting issues at work, life events, etc. into perspective... 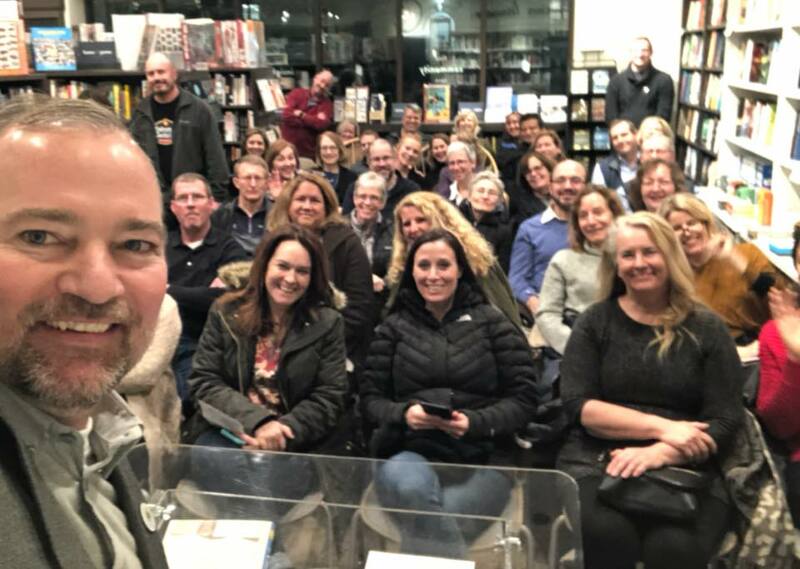 I will be posting the seven guideposts of the Camino Trail on my bedroom mirror and in my office to serve as my leadership reminders to abide by every day." See the full review here. If you are looking for training for your team in 2018, consider these two courses I teach. 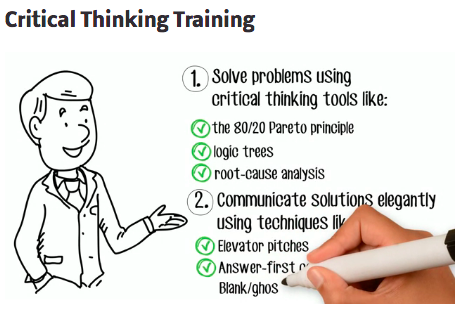 One builds critical thinking skills. 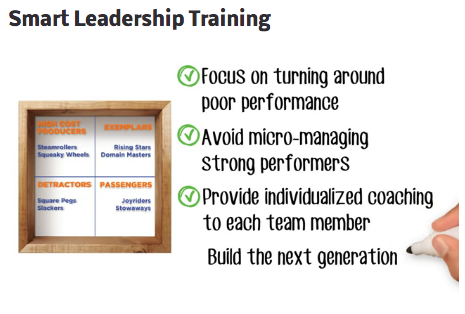 The other teaches leaders how to get the best out of their teams by assessing their needs as a portfolio of different talents and needs. You can see a 90-second video describing each of the courses here. Thanks for your time. I'd love to hear what you are up to. If you have a moment, please reply with an email or look me up on Facebook or LinkedIn. And please let me know if I can be helpful to you in any way.